This week, Brian Garry discusses the main factors to consider for extending lactation of dairy cows through the winter months. Brian considers the feed situation on individual farms and concludes that where there is a feed deficit, extending lactation won’t work. 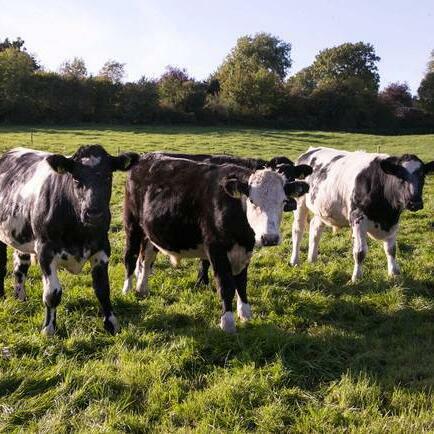 Brian recommends high quality silage for lactating cows, in excess of 72 DMD and noted that farmers must feed high levels of supplement with poor quality to maintain milk yield and constituents. He also identifies calving date and condition score as important factors, with an emphasis on the importance of an adequate dry period. Finally, Brian considers the cost/benefit of milking cows across the winter months and questions if there are financial benefits once feed and additional labour associated with the milking process, housing management and feed formulation, as well as electricity and machinery, is factored in.